Channel Cheese | Exploring the world of cheese. 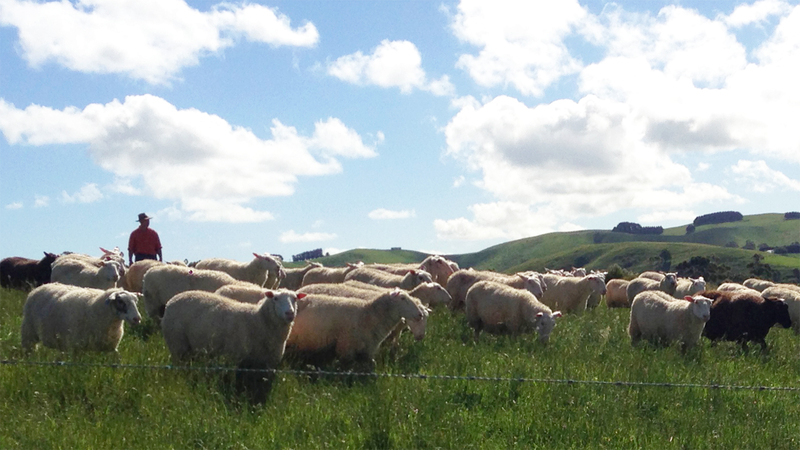 Award-winning, farmhouse sheep cheese handmade in the rolling, green hills of South Gippsland. Towering alps, mountain dairies and delicious cheese – the Dolomites Cheese Route’s got it all. Cheese, wine and love. What more could you need? Discovering the famous drunken cheeses at Caseificio Carpenedo in Treviso. Discover the delicious world of buffalo milk cheese at this farmhouse cheesery in Lombardy, Italy. The stinky story of Puzzone di Moena – one of Trentino’s best-loved mountain cheeses. Words of wisdom and some delicious cheese at this picturesque mountain dairy on the Dolomites Cheese Route. Spend the day with Francois and Vanessa Masto and their herd of Rove goats in the rolling hills of Provence.